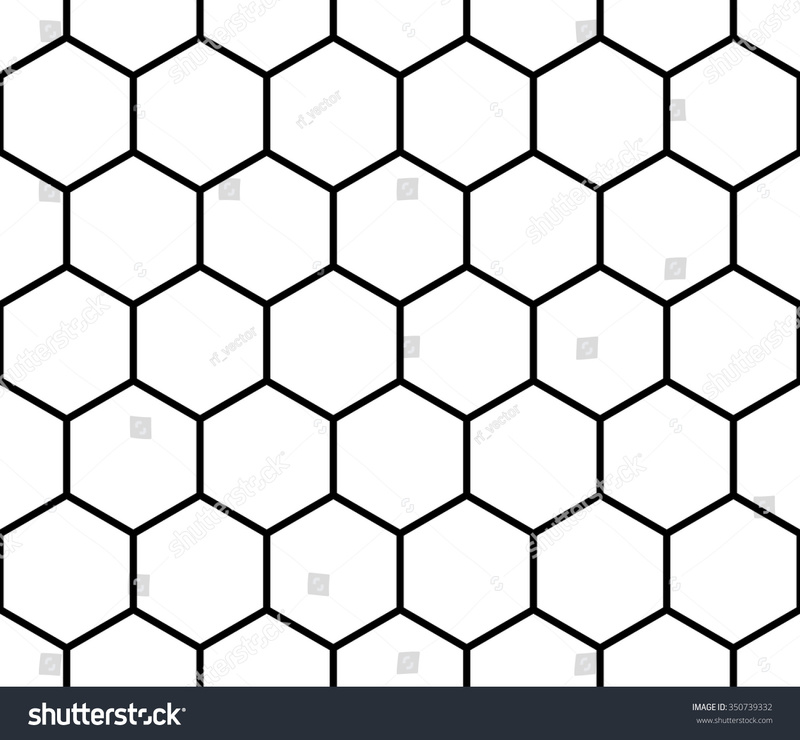 Looking for the best Octagon Wallpaper? We've got 55+ great wallpaper images hand-picked by our users. Feel free to send us your own wallpaper and we will consider adding it to appropriate category. Download, share and comment wallpapers you like. HipWallpaper is considered to be one of the most powerful curated wallpaper community online. We choose the most relevant backgrounds for different devices: desktop, tablet, iPhone 8, iPhone 8 Plus, iPhone X, Sasmsung Galaxy, etc. 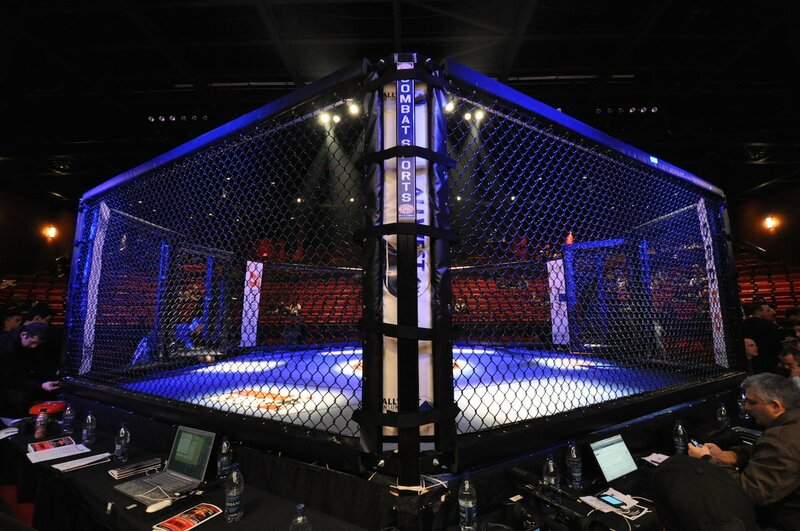 Feel free to send us your "Octagon Wallpaper", we will select the best ones and publish them on this page.